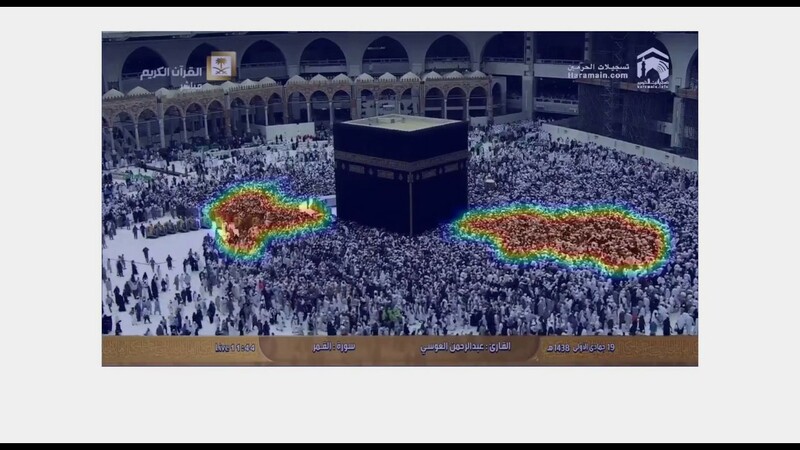 Estimate number of persons per square meter in dense crowds like annual pilgrimage at Makkah using our state of art deep convolutional network based crowd detectors. 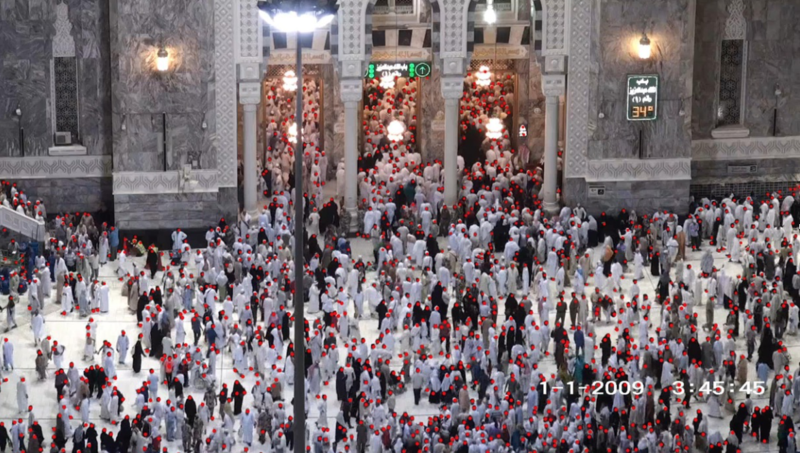 Our deep learning based person detector can count persons in an image with high accuracy. Density Measurement in persons per square meter, which high accuracy. Counting measurement from a single image, based on Deep Learning.